Cysteamine Cream raises hope among patients, clinicians and health-authorities to replace hydroquinone by a novel, safe and effective depigmenting treatment for hyperpigmentation. Cysteamine, a natural antioxidant synthesised by human body cells, has now been developed by Scientis Pharma into a topical depigmenting product: Cysteamine Cream. In 2015, the British Journal of Dermatology published a study that unequivocally confirmed the potent depigmenting action of Cysteamine Cream for hyperpigmentation. Scientis Pharma, a leading dermatology research company based in Geneva, Switzerland, have released the world’s first cysteamine based cream to clear hyperpigmentation complexion. Cysteamine Cream is a novel super potent skin depigmenting cream set to clear brown and dark spots and to lighten the skin. 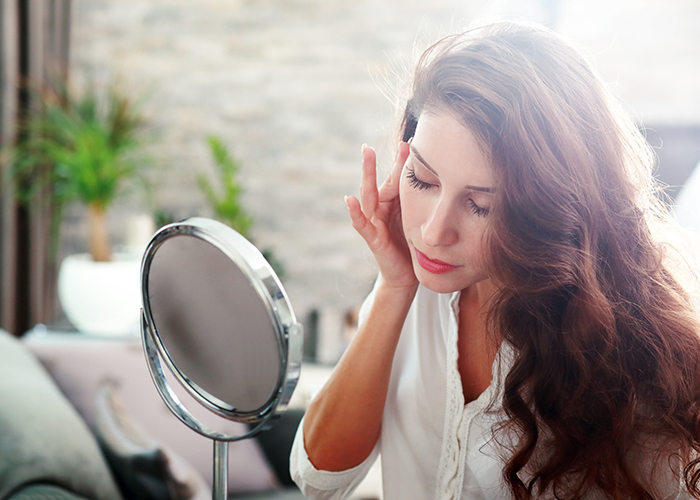 Skin pigmentary disorders, such as melasma, post-inflammatory hyperpigmented acne scars, and liver spots are among the most common pigmentary disorders, affecting millions of people around the world every year. Previously, the most common treatment had been hydroquinone. However, with growing fears over hydroquinone’s carcinogenicity and links to ochronosis, restrictions have been applied to its use in many markets. 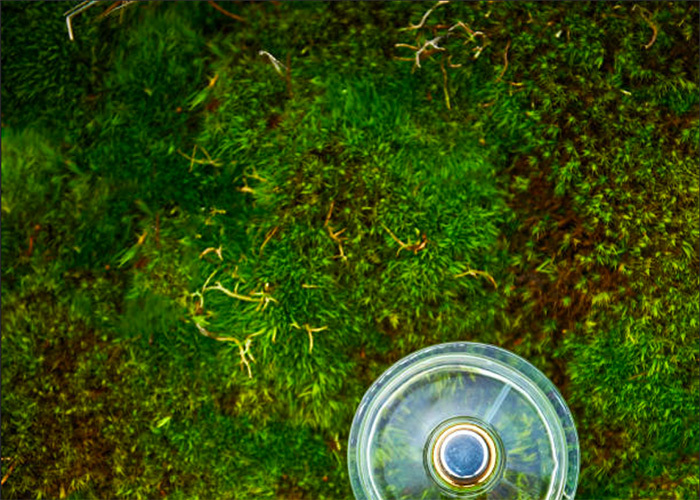 This has left dermatologists and patients seeking a new alternative. Cysteamine, a natural antioxidant physiologically synthesised by human body cells, raises hope among patients, clinicians and health authorities to replace hydroquinone with a novel, safe and effective depigmenting active ingredient for hyperpigmentation. In 2015, the British Journal of Dermatology published study results confirming the high efficacy of Cysteamine Cream for the treatment of melasma. 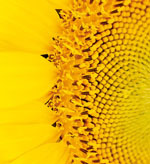 The randomised, double-blind, placebo-controlled clinical trial was conducted by an independent group of researchers. Cysteamine Cream effectively removes pigmented brown and dark spots, and produces a uniform and light skin complexion. 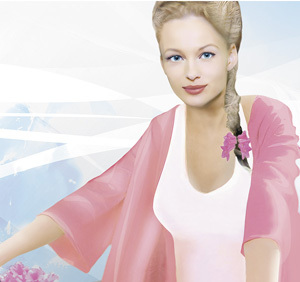 It is hydroquinone free, corticosteroid-free and paraben free. Cysteamine is also known to be an anticarcinogenic and antimutagenic agent. Cysteamine Cream can be applied regardless of the sun intensity, on any skin phototype, to the face, neck and body (including the normal skin). 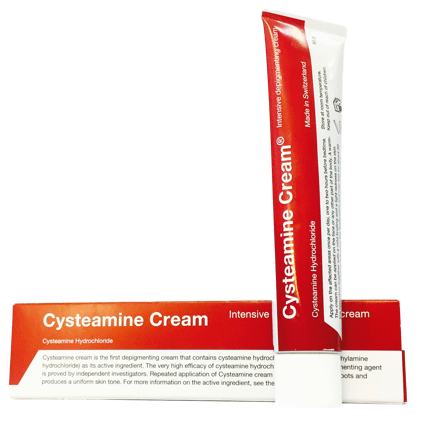 Cysteamine Cream is available in a 50g tube at a concentration of 5% cysteamine.